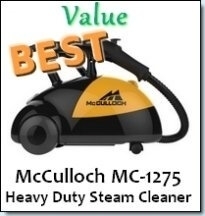 On this page you’ll learn about Hoover steam cleaner parts and how to easily repair your Hoover with minimum cost. The good news is that vacuum cleaner accessories and Hoover steam vac parts are readily available and with a little instruction, you can fix your Hoover yourself. 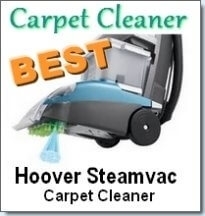 Hoover Steam cleaners and vacuums are great at what they do. 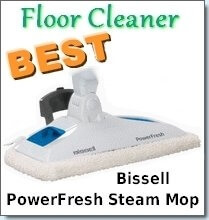 The brand Hoover has gained a lot of trust from consumers worldwide. Even though this brand is well known for the high quality of their products, we all know that everything ages over time. Age means worn out broken parts and reduced performance. to break or get worn out? The filter is definitely near the top of the list as this needs to be changed every few months. Vacuum cleaner bags also need to be replaced, as well as extractor parts, brushrolls, belts, hoses, attachments, tools and more. Don’t worry though, these Hoover Steam Cleaner Parts are easily available through multiple sources and you can easily replace them yourself without the need of a professional. The Vacuum cleaner shop is a great place to start. It offers a wide range of parts according to model and even provides instructions. 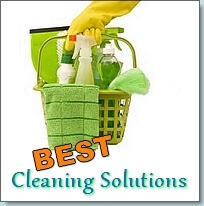 Problems with the vacuum’s belt, brush or a blockage are the simplest to repair. All you have to do is locate the problem, remove the damaged part and replace with the new part or spares. Vacuum parts can even bought on Amazon if you’re worried about buying from other websites. Solutions: If you can’t spin the brushes by hand that means that the brushes could be clogged by hair and debris. Simply clean out the brushes and it should work. If the brushes still don’t spin, then pull the tabs and remove the brush block. After you do this, turn on the machine to see if it spins. If it still doesn’t spin then most likely the turbine has seized up and will need to be replaced. Another reason could be that the filter screen is clogged. You can try cleaning this to see if it will improve the situation. If you have other problems with the brushes in your Steam Vac, check out the video below. 2. My Hoover carpet cleaner isn’t picking up water. Solutions: First, you have to do a few checks. Ensure that the recovery tank lid is aligned to the tank’s seal. Ensure that the nozzle plate is properly linked to the tank lid. Do this by making sure the square duct is put in place and latched onto the front of the recovery tank. A last suggestion is to make sure that the ring gasket is in place under the hood of the vacuum.